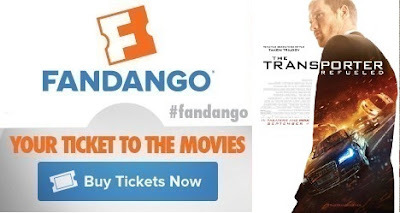 Ed Skrein, who plays "Frank Martin Jr", does a nice job of giving us his own version of the Transporter. In other words, he doesn't come in as a replacement Jason Statham. It was kind of like how you have different Bond characters who bring their own flavor to the table. 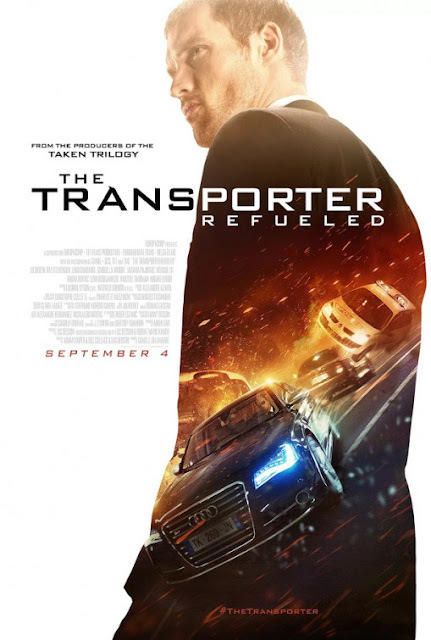 For all of you action junkies, get ready for tons of chase scenes, and plenty of fights where the Transporter seems to have the odds stacked against him. Lastly, this time around we're given a little more insight about Frank Jr's character as we see him interact with his father Frank Sr., played by Ray Stevenson. Their onscreen chemistry worked out nicely. This movie must've taken notes straight out of the pages of Fast and the Furious because so many scenes were terribly unrealistic. Even though with most action films you give them a pass, some of the scenes may just have you rolling your eyes. In this movie's case, the writing is just inexcusable. It failed numerous times to explain why or how it was Frank Jr gets caught up in random fights. I mean it was literally like they ran out of ideas on how to smoothly transition into a believable fight scene. Instead it went something like this: "Frank walks in. Random thugs appear. FIGHT!" In the previous Transporter films, trouble found Statham's character in a somewhat meaningful way. In Transporter Refueled, some of the fight scenes just felt extremely generic, cliche, and unbelievable. (And that's by action movie standards.) Worst of all, the big finale scene was a kind of anticlimactic. I couldn't tell if the fight was supposed to be funny or just sad. If you're a fan of great looking Audi cars, then you may like this movie. Most of the movie felt like watching an extended car commercial for Audi. Hell, I want an Audi now. (But the way my bank account is set up...) :-/ To be honest, I'm not really sure why this movie was created to be a reboot in the first place. Yes, a reboot, which means don't expect Jason Statham to show up. I don't think that I could find a way to recommend this to people to go see, and that includes even for the matinee price. If this comes on TV (probably TNT), then it'll be worth a watch. In the mean time, you can find better things to do.